The Riga-based and increasingly pan-Baltic carrier has selected an investment bank as its new financial adviser. 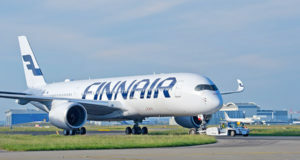 The Latvian airline airBaltic says it has mandated the global investment bank Greenhill, based in New York, to evaluate the financing options for the future development of the airline – including the search for a potential new investor. 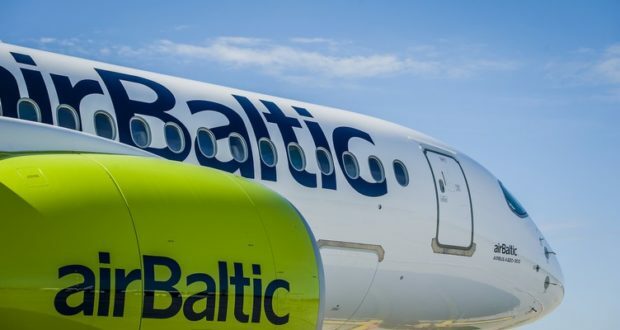 “Over the last few years, airBaltic was able to improve its performance while several airlines left the market,” Martin Gauss, chief executive officer of airBaltic, explains. 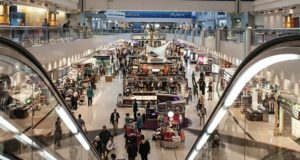 In mid-December, Gauss revealed to Latvian Television’s Morning Panorama programme that investors were interested in buying into the airline as part of a possible stock exchange listing. 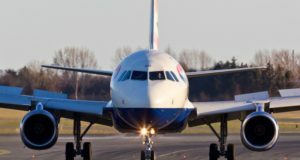 He said that investment banks were making an independent assessment of the airline, without naming the banks, as well as whether listing its shares on the stock exchange to attract new capital would be viable. 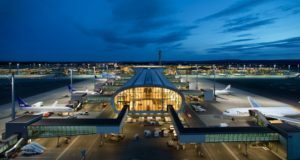 airBaltic is profitable and has “become an important airline in Europe”, he said, adding: “Maybe we’ll be quoted on the stock exchange”. Flying to over 70 destinations from Riga, Tallinn and Vilnius, airBaltic is a joint stock company established in 1995. 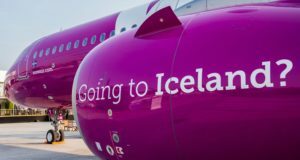 Its primary shareholder is the Latvian state, which holds 80.05% of the stock, while Danish businessman Lars Thuesen holds around 20% through his fully-owned Latvian company Aircraft Leasing 1.